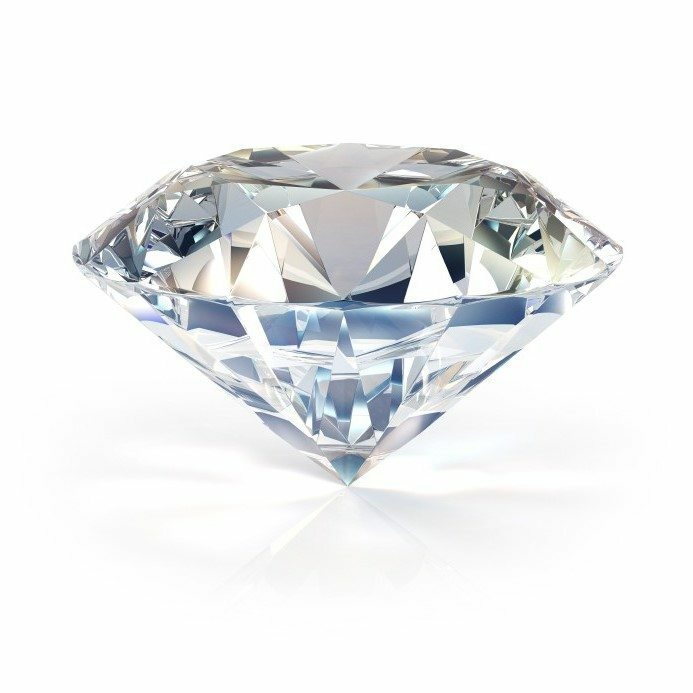 [investingonline.com] Will We Soon See Diamonds In The CFD Trading Exchange? 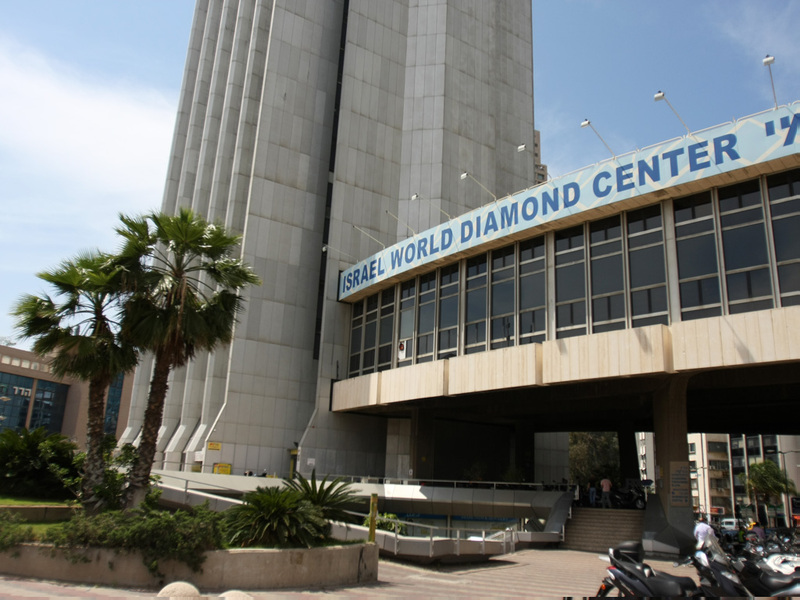 Each and every year tens of billions of US dollars worth of diamonds are bought and sold in the Ramat Gan diamond district in Israel. 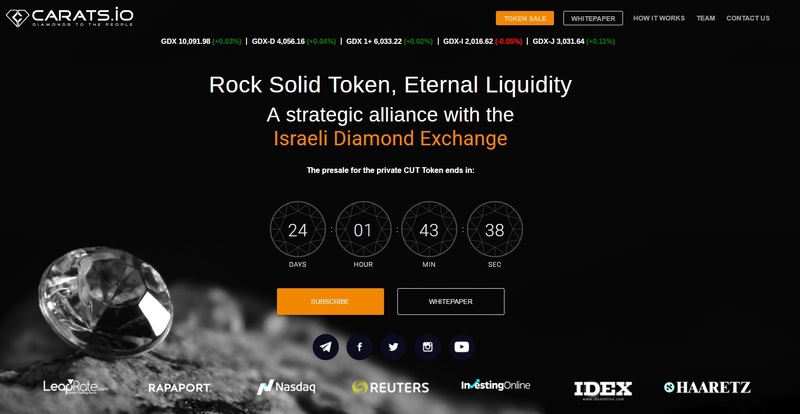 The IDE (Israeli Diamond Exchange) which oversees all of these transactions has partnered up with a team of 13 technology, internet, blockchain and marketing experts to officially launch it’s diamond backed cryptocurrency which is named “Carat” and the public token pre-sale ends in 24 days. This means that for maybe the first time a solid entity, regulated by a government and stocked full of daily liquidity of tens of billions of dollars per year is now offering a new cryptocurrency to the public. This will for the first time bring a currency that much like the US Dollar back at the start of the 1900s is backed by real value and not just a fiat currency which is inflated and printed out without regard to the damage it does to the economy each year. 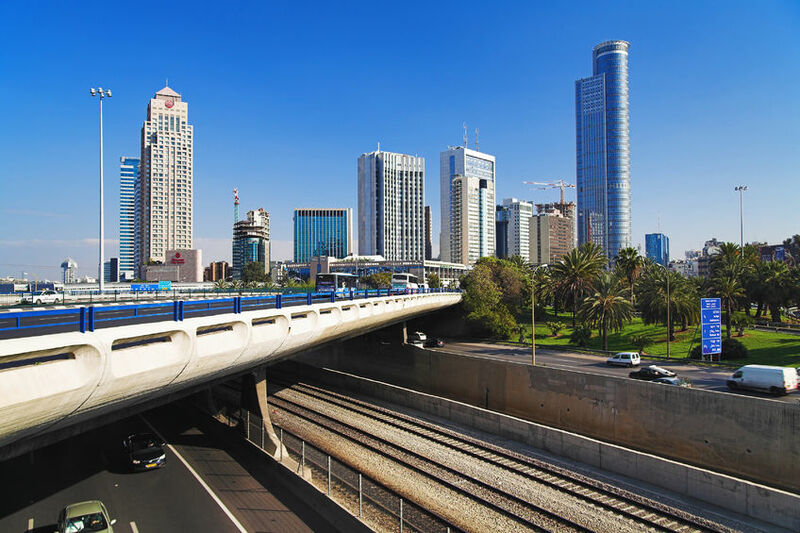 Unlike the gold-backed US Dollar that existed before the time of the FED and the IRS, this currency will be a digital cryptocurrency, using blockchain technology (ERC-20 standard-based Ethereum token) that will go by the name “Carat” and it will be backed by real diamonds that are overseen by the “IDE” Israeli Diamond Exchange. When you back a currency with something that has real value it gives the currency solidity, liquidity and true value. 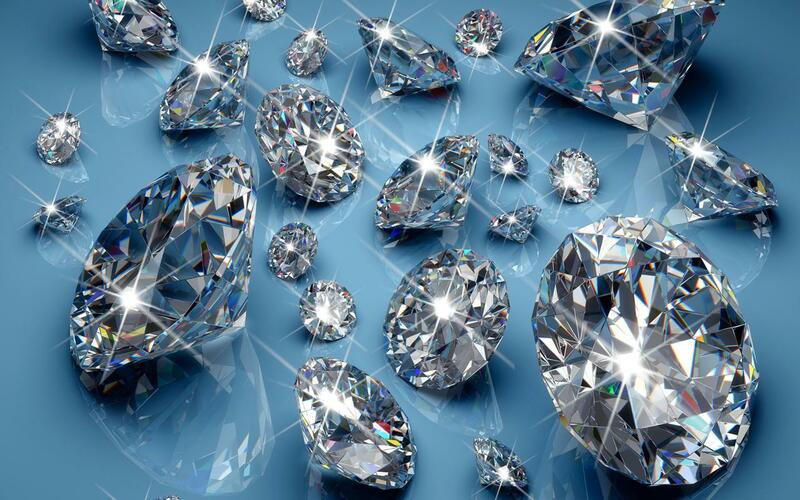 Inflation, money printing and hyper volatility, which are the problems that fiat currency and Bitcoin both have, might just have a solution by backing a new cryptocurrency with real diamond value. We have not bought in yet, we only invest in about 1 in 300 ICOs after doing our research. But with this cryptocurrency we are almost sure that we will be investing at least $1,000 before the pre-sale is done! Now remember that just like any other currency be it fiat or crypto or like any other stock or even securities or bonds, there will always be speculation and no one can ever know what tomorrow holds. Still though, with this public coin offering we have a good feeling that our investment will double or even triple within the first 24 hours after the public token sale is done! The official website for this public token sale is at “carats.io”.